This week we are focusing on reliable accounts of extra ordinary events. Today is certainly no exception. The report comes from April 2007, when Pilot Ray Bowyer was flying from South Hampton to Alderney. The pilot give his account here in the video above of seen a massive UFO. This story is significant to our research for several reasons. The testimony is solid. Pilots are not only trained observers but also trusted witnesses. Everyday commercial airline pilots are entrusted with the lives of hundreds of people. Being that these individuals are not only trusted but great observers makes the accounts bullet proof. Additionally, Bowyer reports to have seen this object for more then 12 minutes dismissing "corner of the eye claims". The object Ray Bowyer saw seems to be a HUGE ufo. 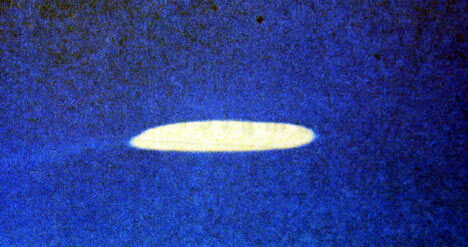 In the video the UFO is said to be possibly over a mile in length. This is important as we do not to limit our research to speculation about UFOs and Grey Aliens. 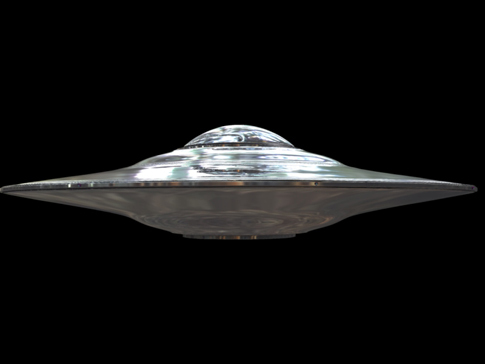 Massive UFOs belong to races of aliens able to travel interstellar space and beyond our dimensional awareness.